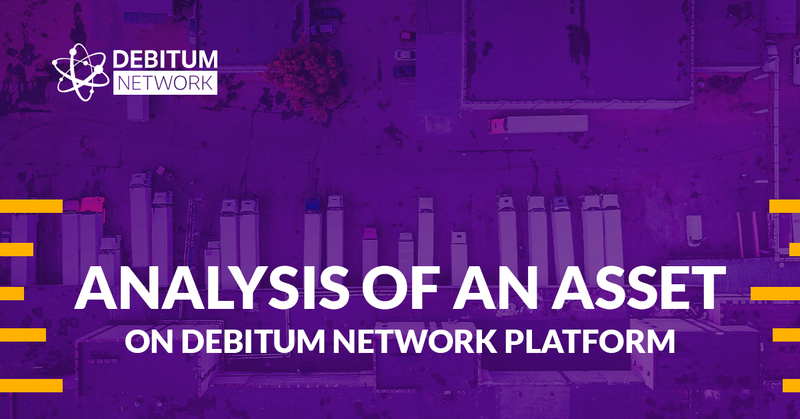 Debitum Network platform 1.0 Abra has been live for one month. Borrowers have uploaded the assets (short term loans) to be financed, a lot of investors onboarded and now anyone can participate in the funding process to help with the growth of SMEs around the world. We currently have 32 assets from various industries. You can invest in any of them. We decided to pick one asset and look at it more closely so that you could better understand what is what and how to invest in it. This is the asset we decided to discuss. It has 65 days before the date of repayment. So, if you make up your mind to participate in the funding, you still have time. 1. The first item in the asset is an industry. Every asset is put into a specific industry category. This one belongs to logistics. Debifo (that collects invoices) told us that logistics is one of the most reliable industries and they hardly ever hesitate whether to take on an invoice from the industry. 2. The second item indicates who the broker that collects the invoice is. At the moment, the broker that puts most invoices on our platform is Debifo. It has been in invoice factoring business for over 3 years and was featured in Forbes among top five European fintech companies to watch in 2016. Another most recent partner providing invoices is Chain Finance. More partners loan originators will be soon. 3. Issue date simply states the exact date when the invoice was issued. 4. The next item is the number of days left till the repayment. This one ends in 66 days. Most loans are short-term, so you have quite limited time to consider what loans to invest in before they reach maturity term. 5. You can also see the country where the borrowing company operates. We have started our operations in Eastern Europe. This logistics company is from Lithuania. 6. Our short-term loans mostly belong to Invoice financing category. This one too. Invoice financing is a way for businesses to borrow money against the amounts due from customers. By pledging their invoices businesses can get the bulk amount much faster than they normally would. 7. Guarantee icon means, your investment is secured by a guarantee. It maybe backed by invoices, a personal guarantee from the business owner, another company or a buyback guarantee. To learn more about the specific guarantee of an asset go to next point. 8. When you press view, a pop up comes up. 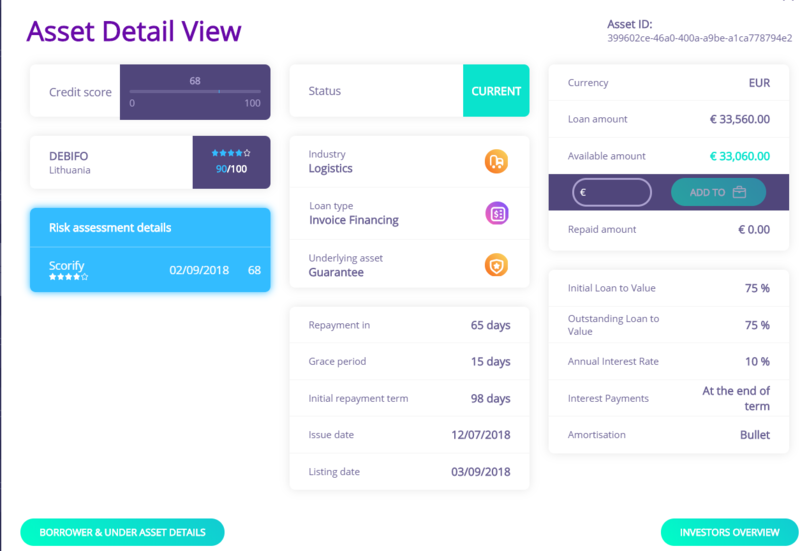 In it, you will see a summary with all info about the asset. Below pop up shows all the info about the asset we are talking about. 9. If you press “BORROWER & UNDER ASSET DETAILS”, you will learn more the purpose of the loan, a business sector the company is in, when it is registered, a quick description of the company and what kind of guarantee it has for the asset. 10. The next 2 items indicate the total amount of the invoice and the amount available (for investment). This one has 500 Euros covered and 33,060 Euros available for investment. 11. The percentage shows what is the annual interest rate for the asset. This one is 10%. This is how much you would earn if you kept your investment for the whole year. The number would be different as the maturity term is shorter. 12. The item below shows the credit score of a company. The higher the number, the safer the company, the lower the interest. The lower the number, the riskier the company is, the higher the interest rate. The higher is better, the lower is worse. The range for the score is from 0 to 100. 13. Below is the field where you have to enter the amount you want to invest in the asset. The amounts are flexible. The minimum is 10 Euros. 14. Add to briefcase icon is the last item on the asset. After you entered the amount you need to add it to briefcase by clicking ‘ADD TO’ briefcase. It is, then, added to your briefcase. You confirm it, and you have invested in the asset. 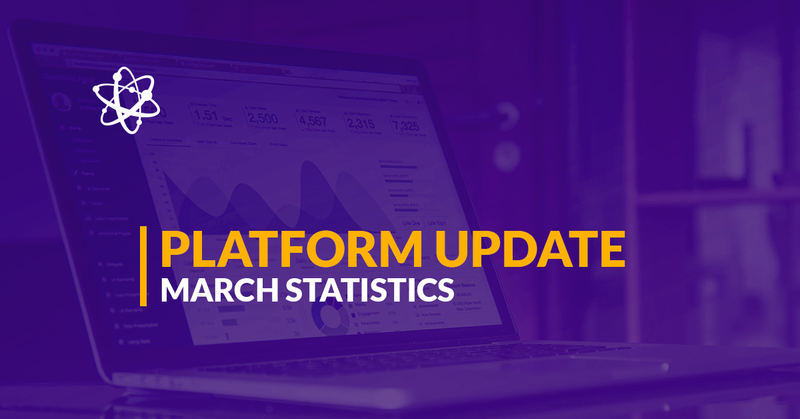 You can easily invest in any asset on our platform. Having chosen the asset you like, it is a matter of split seconds and you can start earning interest on that instrument.